Charlotte Cramer Sachs invented many things throughout her life, including instant mixes for muffins, frostings, puddings, and breads. 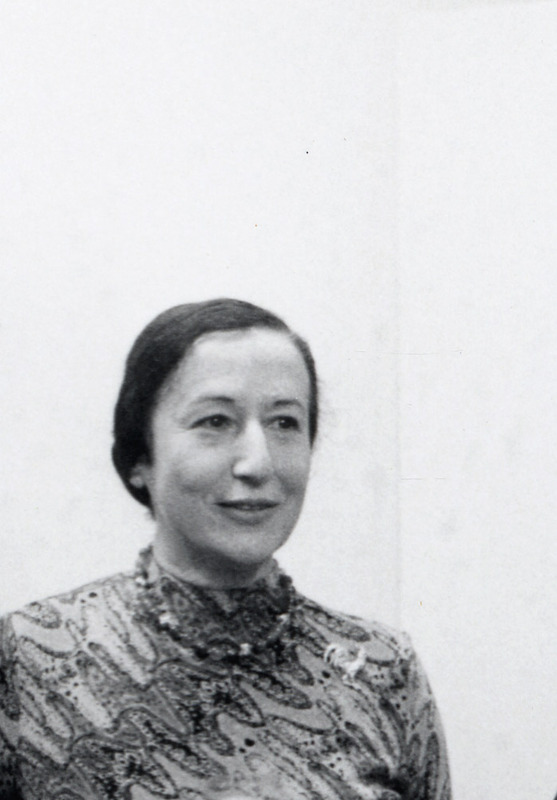 Charlotte Cramer Sachs was born in Berlin, Germany on September 27, 1907. In 1924, she moved to New York, and in 1945, she married Alexander Sachs, an advisor to President Franklin Delano Roosevelt. Sachs received her first patent in 1940 for a “Combined Key and Flashlight” (US patent 2,208,498) to make unlocking locks in the dark easier. In this same year, she took courses at the New York Institute of Dietetics. She learned about nutrition, food preparation, and cooking. A few years later, she developed Joy Products, a successful line of instant food products. 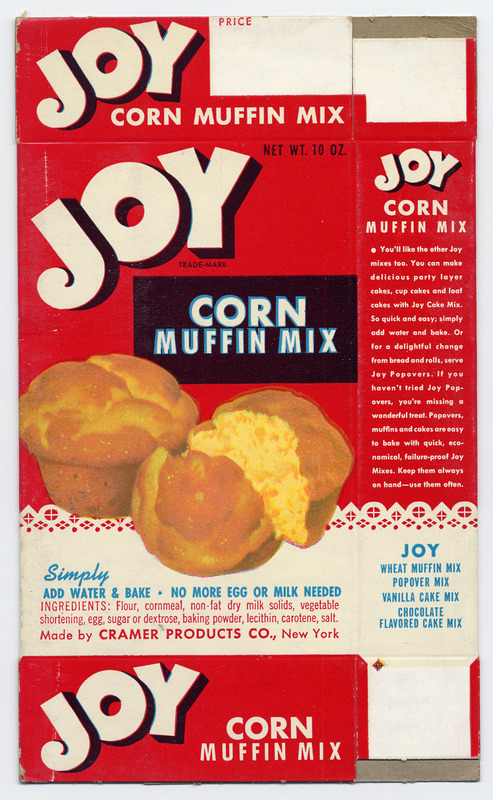 Sachs chose the name Joy Products because she said the mixes were a “joy” to create. 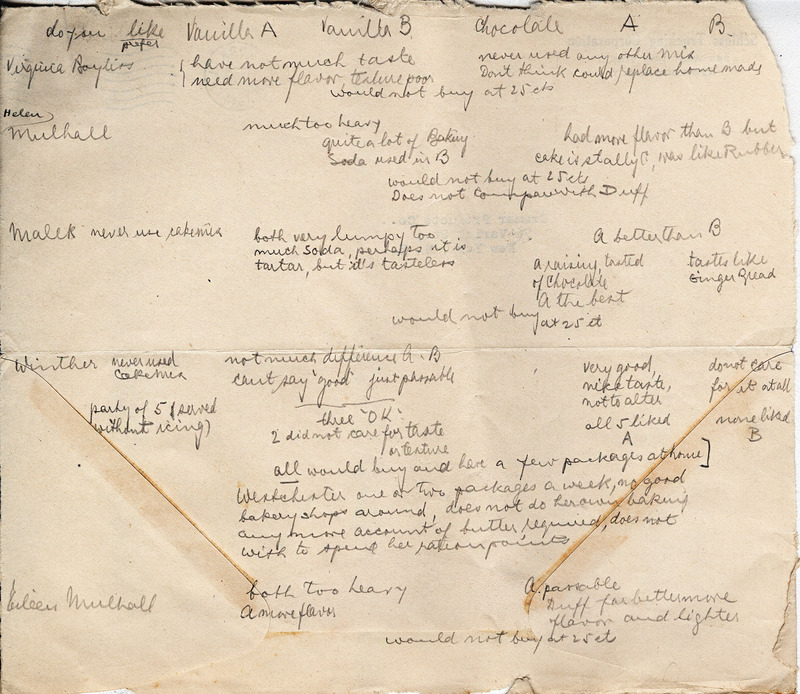 She developed mixes for muffins, frostings, puddings, and breads. 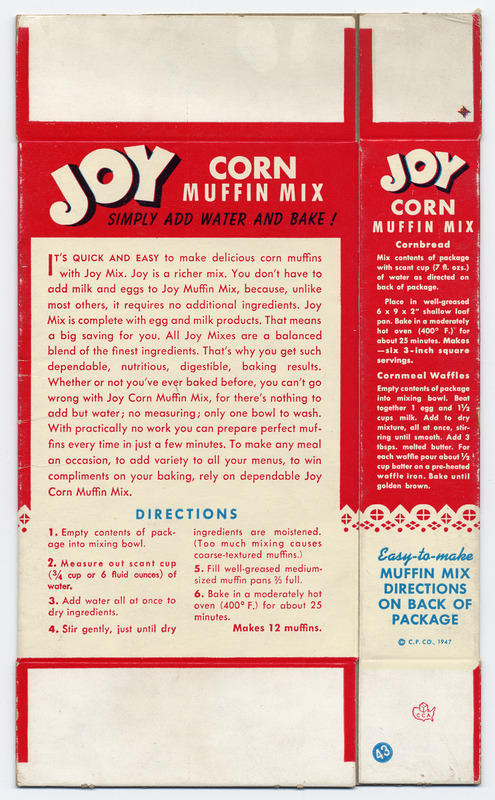 The mixes became very popular during World War II because women were spending less time at home and had less time to cook and bake from scratch. Joy Products remained in business for over 20 years. Sachs invented many other things, including two music games, “Domi-Notes” and “Musicards.” She also loved animals and invented several pet accessories in the early 1950s, including the “Watch-Dog,” a dog collar with a watch on it, and “Guidog,” an early version of a retractable dog leash. She continued inventing and creating new products until she died on March 11, 2004, at the age of 96.